How do you fix sagging floors? Posted March 1, 2016 by - filed under Foundation Repair. Sagging or sloping floors are found in a situation where the joists have been over spanned from the outer foundation walls to the main support beams in the middle in the home. The method used to fix the problem depends on the reason the joist is sagging and the number of joists affected. If your home has sagging floors, you may wonder how difficult and costly it can be. 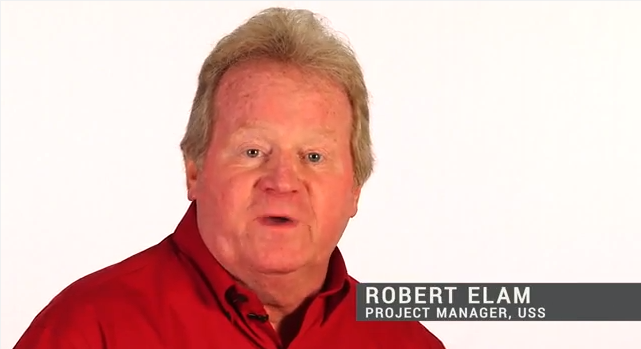 Project manager Robert Elam talks about the process of repairing a sagging floor.